Escaping the routine of a boring 9-5 job and becoming your own boss, making people’s dreams come true by creating magical spaces for their Wedding or event. What isn’t to like and admire about that! We appreciate it can often be daunting when you think of the complexity to setting up your own rental business that’s why at Kata Tipis we don’t just sell you tipis. We support you every step of the way to ensure you have the best chance of making your venture a success. 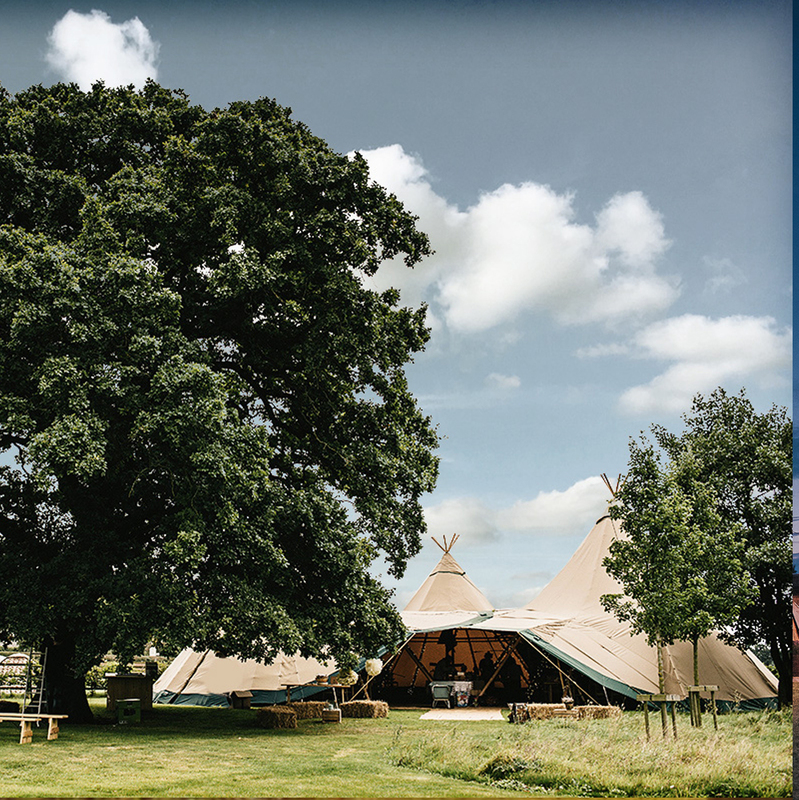 Think of us as a partner and not just a supplier. How many tipis do I need to get started? What other infrastructure /kit do I need? We have the answer to all these questions and more. 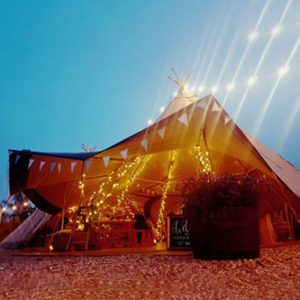 We have helped set up numerous tipi rental businesses and our training team have literally started from the bottom up. 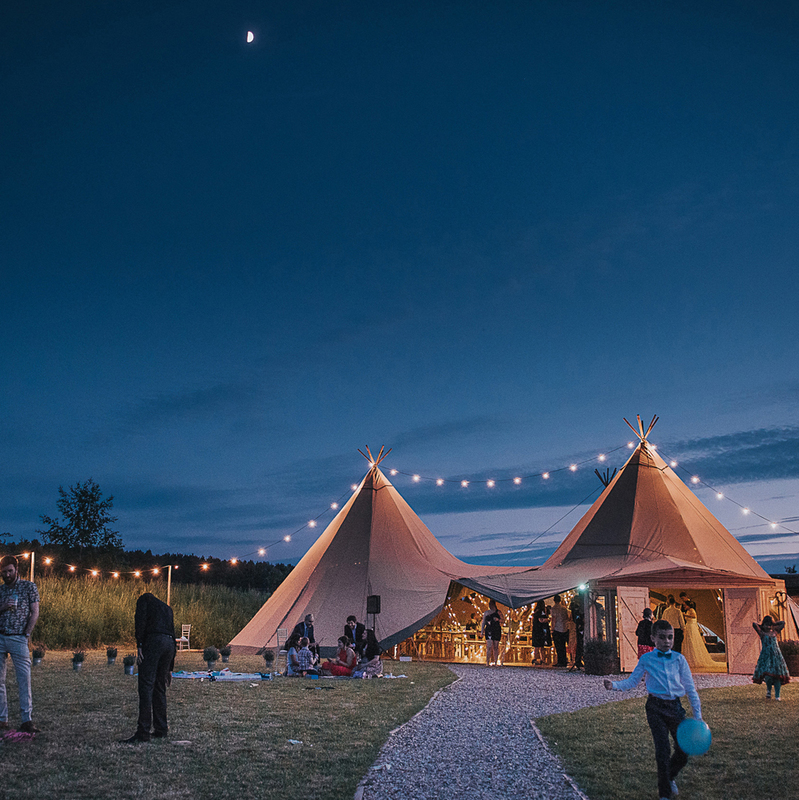 If you want to know how to make a success of renting tipis, you’ve come to the right place. How do I go about marketing my business to ensure it is a success? What about health and safety and insurance? Can you advise me on what to charge? What terms and conditions should I use for bookings? We have a plethora of forms and guide avialible to you, to take the pain away from the admin side of setting up a rental business. Savings you both money and time when setting up a rental business. We have trusted contacts in financing you investments as well as links to trusted insurance providers. Marketing your business is key to it’s success. We have the experience from launching our own business and our own tipi venue sites, to advise you on the best ways to gain exposre of your new business. Technology has moved on and so should the way you market your business. 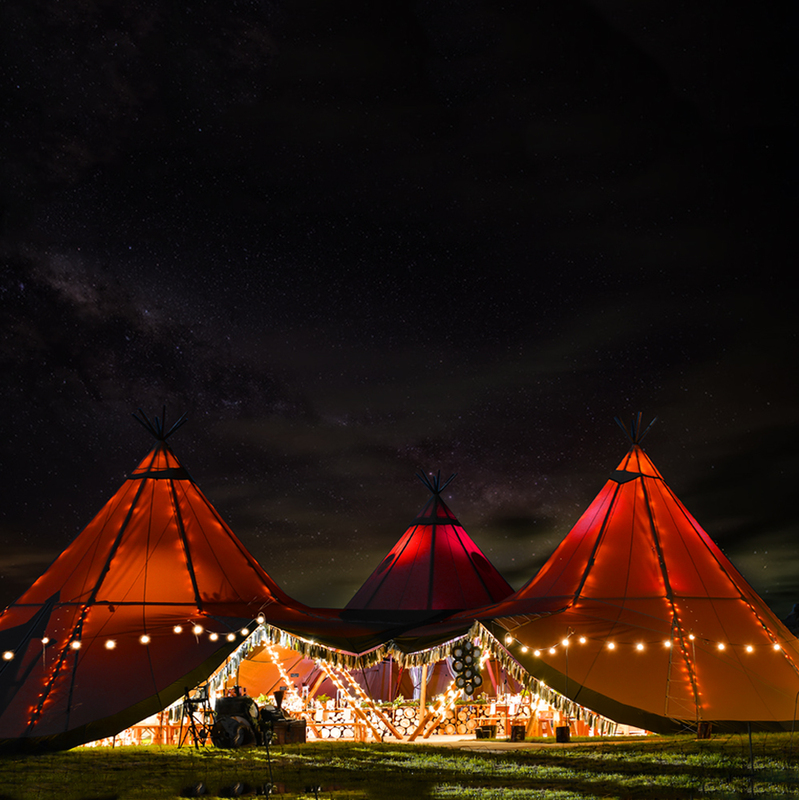 We can help you through the best ways to spend your marketing budget for the greatest return! Kata Tipis has joined forces with one of the countries leading rental companies to offer you unparallaed training support. 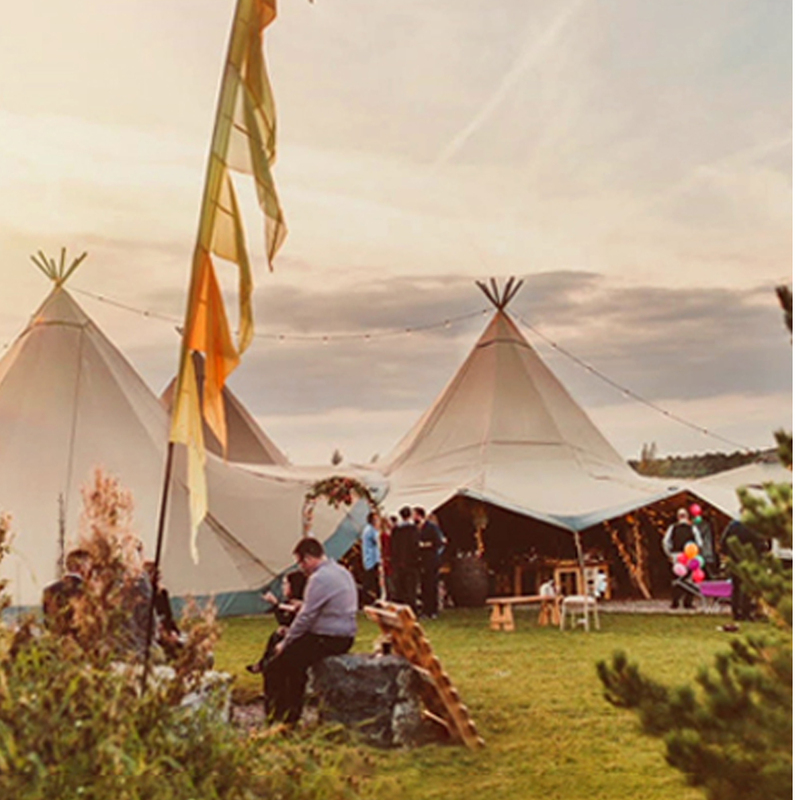 Within the team there is over 3000 tipi installs worth of experience. Speed/efficienty is key in to making your rental business profitable. We can help make you in to an award winning rental business from the get go. 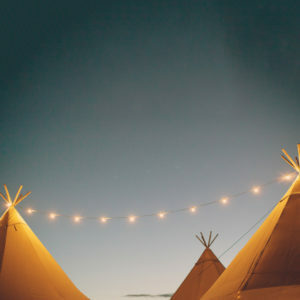 Hints and tips, in conjunction with how to saftely erect a tipi set up , as well as care of our products will mean you have the very best start on your tipi venture. We offer training on your site or training at our head quarters. We can also provider refresher courses if and when you have a new team at the start of each season.